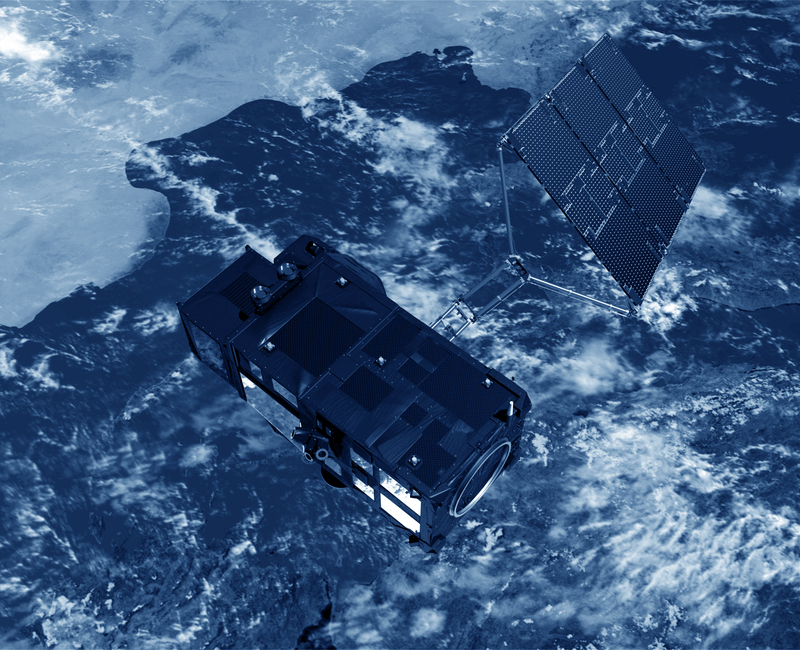 (Credits ESA) The ERS-2 satellite’s main mission was to observe Earth, in particular, its atmosphere and ocean. Built by ESA, the European Space Agency, it carried several instruments, including a radar altimeter. ERS-2 was launched in April 1995 as the follow-on from ERS-1, with which it was used in tandem from August 1995 to June 1996. Their identical orbits (35 days) had a one-day shift. Since 22 June 2003, ERS-2’s onboard tape recorder used to collect altimeter data experienced a number of failures. This means that altimeter data were unavailable except for the time when the satellite was within visibility of ESA’s ground stations over Europe, North Atlantic, the Arctic and western North America.